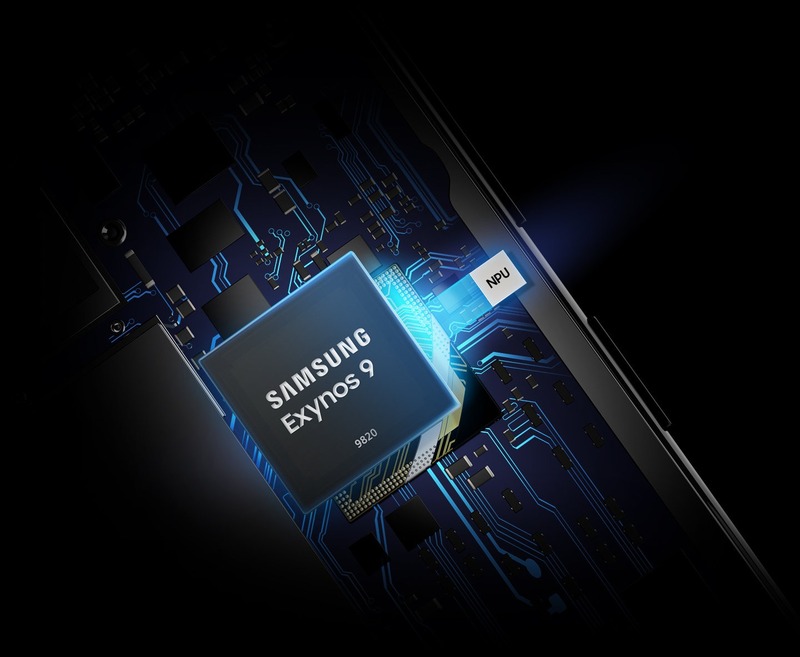 Samsung is one of the leading chipset makers for smartphones, and the company recently announced the successor of Exynos 9810, i.e., the Exynos 9820. We were expecting a 7nm processor from Samsung to compete with Apple’s A12 Bionic and the Kirin 980, but the 9820 is based on the 8nm manufacturing process. Nevertheless, the 9820 comes with huge improvements over the predecessor. Features like an improved Neural Processing Unit (NPU), 4th Generation Custom CPU and more make it the most powerful chipset from Samsung. 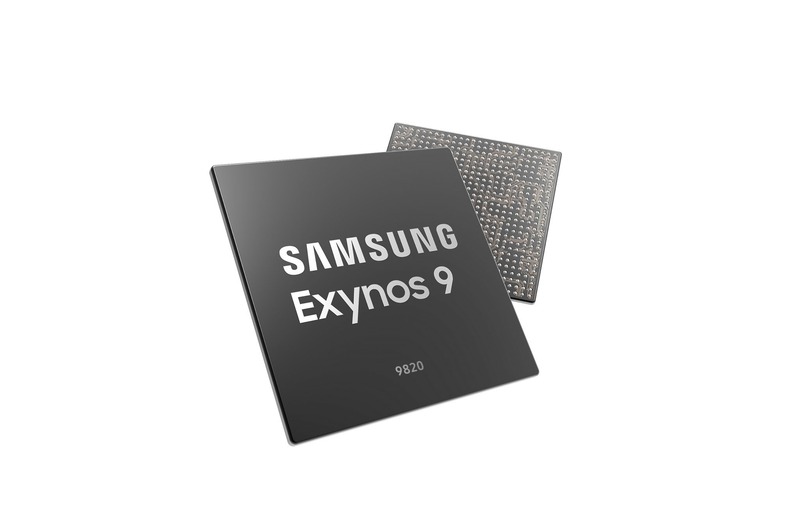 As AI-related services expand and their utilization diversifies in mobile devices, their processors require higher computational capabilities and efficiency.The AI capabilities in the Exynos 9 Series 9820 will provide a new dimension of performance in smart devices through an integrated NPU, high-performance fourth-generation custom CPU core, 2.0Gbps LTE modem, and improved multimedia performance. 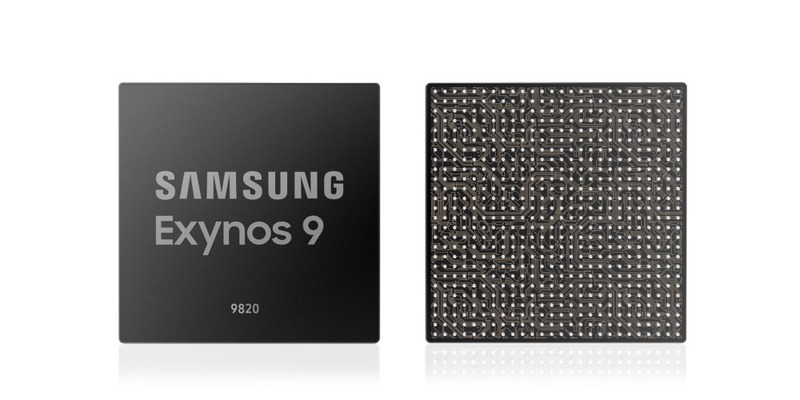 Just like the Kirin 980, the Exynos 9820 has, what the company calls, a “tri-cluster” architecture. 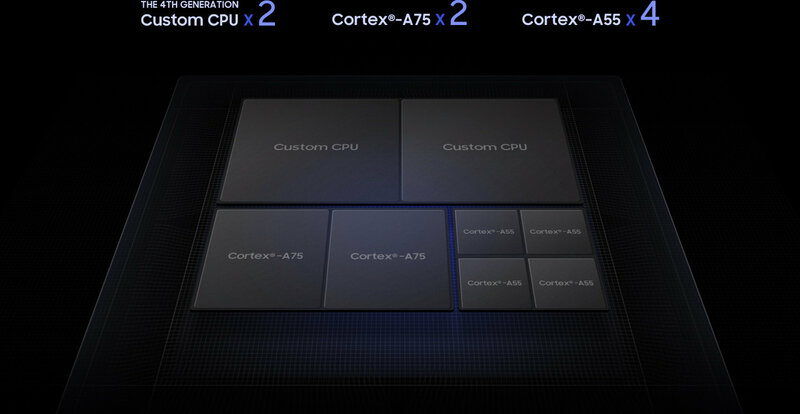 So, there are two Custom 4th Generation CPU cores, two Cortex-A75 cores for high performance and four Cortex-A55 cores. The multi-core performance is increased by 15% when compared to the 9810, thanks to the intelligent task scheduler. The 4th Generation Custom CPU results in a 20% boost in the single core performance and 40% boost in the power efficiency. The Exynos 9820 has the LTE-Advanced Pro modem that supports LTE CAT 20 and hence downlink speed of up to 2.0Gbps and uplink speed of up to 316Mbps. The 9820 comes with Mali-G76 MP12 GPU that means up to 40% improvement in the performance and 35% improvement in Power efficiency compared to the GPU inside Exynos 9810. The Exynos 9820’s Image Signal Processor supports up to five camera sensors. The Multi-Format Codec of the Exynos 9820 supports Encoding and decoding of 8K videos at 30fps. Compared to the 10nm LPP process, the 8nm LPP FinFET processor reduces the power consumption by up to 10%. The mass production is expected to start by the end of 2018, and the Exynos 9820 is going to power the next year’s Galaxy S10 series.